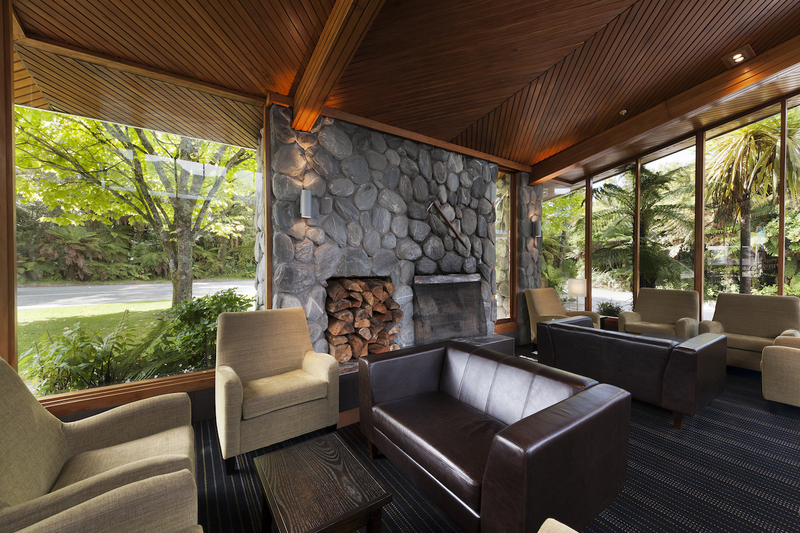 Canavans Restaurant provides hearty West Coast food with a modern twist, the Glasshouse Restaurant features breath-taking elevated views towards the Franz Josef Glacier and the Moa Bar provides the perfect place to unwind next to the roaring fire or on the balcony. Canavans Restaurant provides hearty West Coast food, with a modern twist, wine and beer featured on their menus. Canavans Restaurant is available by reservation only, and the open-plan design means it is the ideal location for groups and functions. Canavans is open for breakfast from 6.30am – 10.00am and dinner from 6.00pm until 9.30pm. 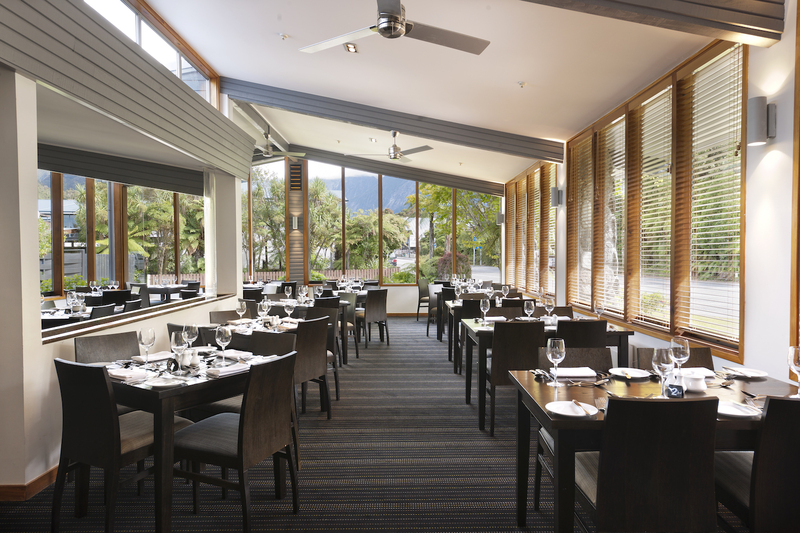 The Glasshouse Restaurant boasts that no other restaurant in town features such breath-taking elevated views towards the Franz Josef Glacier. The perfect restaurant to visit at day or night. The Glasshouse Restaurant is open for breakfast from 6.30am – 10.00am and dinner from 6.00pm until 9.30pm (summer months only). The Moa Bar Named after the twin Moa statues that are an iconic feature of the property, the Moa Bar is located in the heart of the hotel; and provides the perfect place to unwind, next to the roaring fire, or on the balcony enjoying stunning West Coast weather. 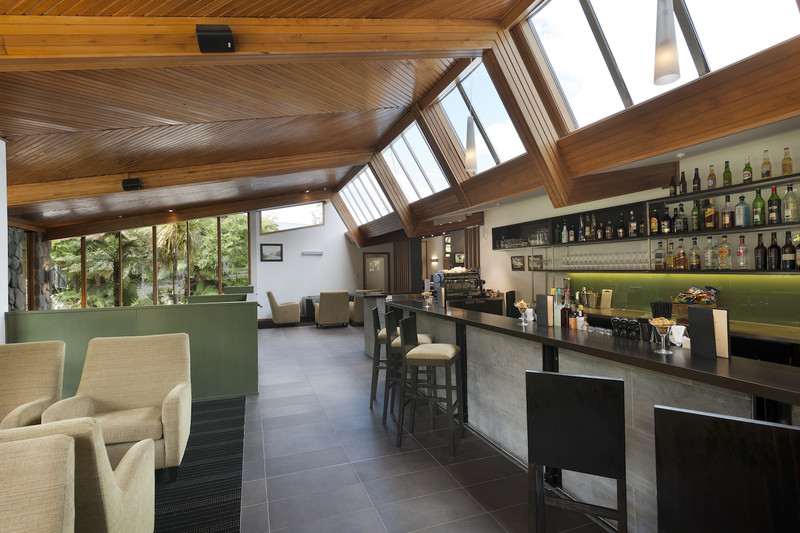 Open from 4.00pm, the Moa Bar offers a wide selection of New Zealand beers and wines, along with spirits and non-alcoholic beverages. Please note that there is no surcharge on any public holiday!